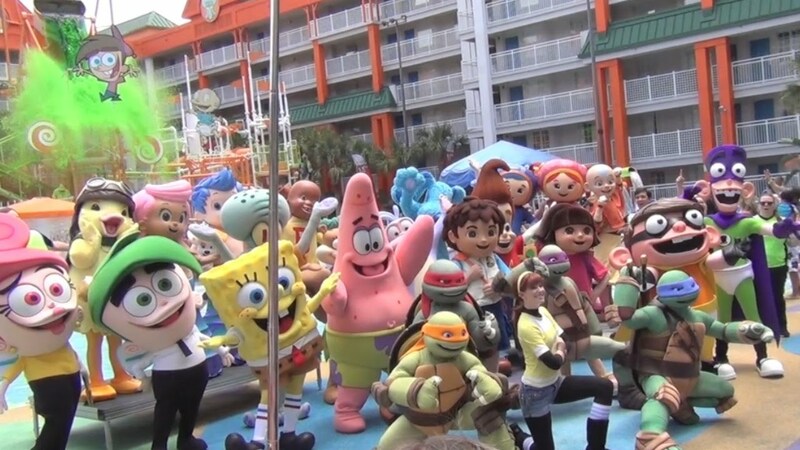 It’s been more than eleven years since Nickelodeon Studios Orlando, once a landmark at Universal Studios Florida and the site where such shows as Double Dare 2000 and Figure It Out were filmed, shut its doors for good, and this past June, Nickelodeon Suites Resort Orlando followed suit. Nickelodeon has now announced that they will be building an indoor theme park, Nickelodeon Universe, at American Dream Meadowlands, a planned mega-mall in New Jersey, less than an hour drive from New York City. American Dream Meadowlands is projected to open in mid-2018. How long does it take to watch every episode of Hey Arnold!? How long does it take to watch every episode of Figure It Out? How long does it take to watch every episode of Clarissa Explains It All? How long does it take to watch every episode of The Angry Beavers? How long does it take to watch every episode of As Told by Ginger? How long does it take to watch every episode of Rocket Power? How long does it take to watch every episode of The Wild Thornberrys?